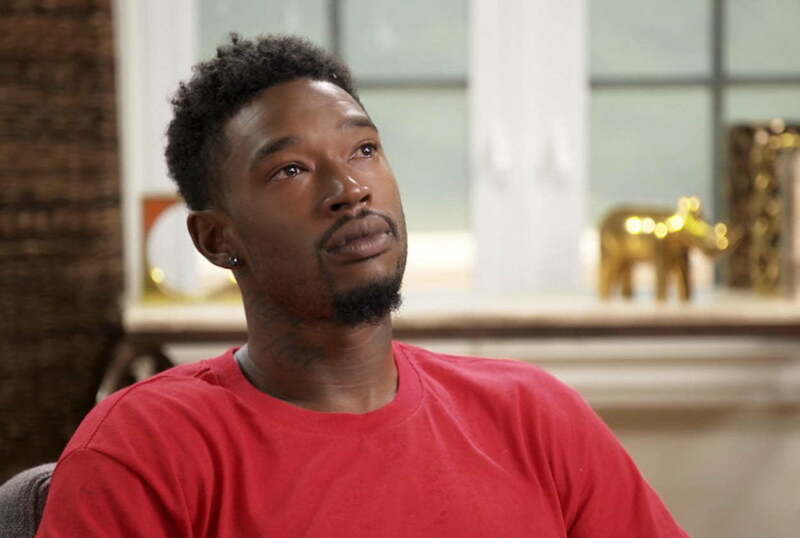 Kevin McCall is currently behind bars charged with domestic abuse. Kevin McCall‘s fall from grace continues, and at this point, it’s safe to say that he needs professional help or else he will seriously hurt somebody. A couple of years ago, the singer was associated with some big names in music, but today he is in the headlines for more accusations of domestic violence against his spouse/partner. The full details surrounding the arrest are not yet known, but as of the time of this publication, McCall is sitting inside a Los Angeles County jail with his bail set at $75,000. TheShadeRoom is among the first media outlets to break the story on Tuesday about Kevin McCall’s arrest. The site reported that the singer was taken into custody on Monday morning. He was charged with one felony count of injuring a spouse or cohabitant. Los Angeles County District Attorney’s Office said that the alleged incident took placed on January 14. No further details were released, and McCall’s bail hearing is set for Tuesday. She went on to explain that she still feels a sense of threat from McCall even though she moved several times since their split and is now married with a family. McCall responded to her claims saying that she is only using him for her storyline. “It’s sad when she gotta keep using my name for her story line, if I was the husband I would be like ‘Real hoe of Atlanta is you out your mind, or is you still obsessed with your child’s Father? 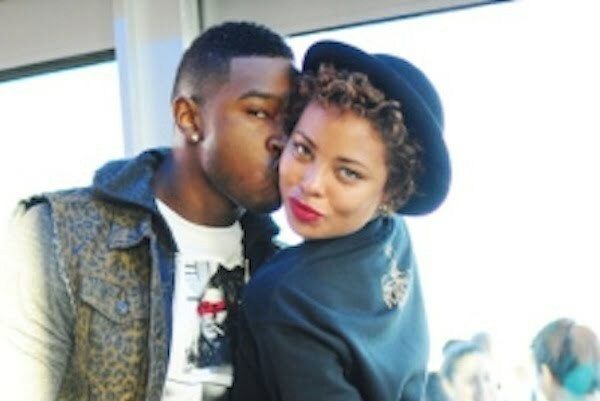 Why is he in our story line so much ain’t I enuff headline for our relationship? '” he tweeted. It’s sad when she gotta keep using my name for her story line, if I was the husband I would be like “Real hoe of Atlanta is you out your mind, or is you still obsessed with your child’s Father? Why is he in our story line so much ain’t I enuff headline for our relationship?” ?